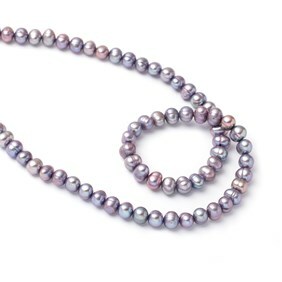 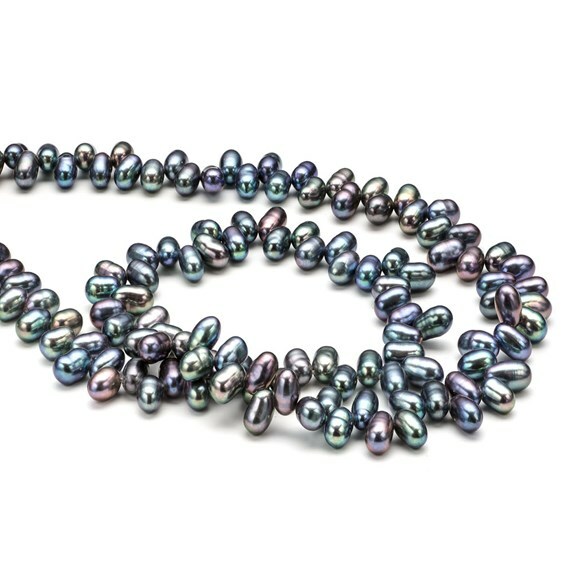 These beautiful peacock coloured rice shaped cultured freshwater pearls shine with iridescent colours of purple, blue, green and pink. 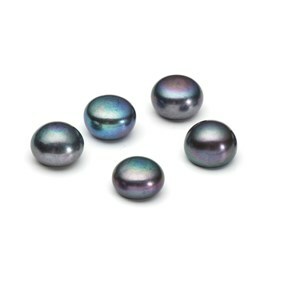 They are a very high quality with a wonderful lustre and fantastic iridescent sheen. 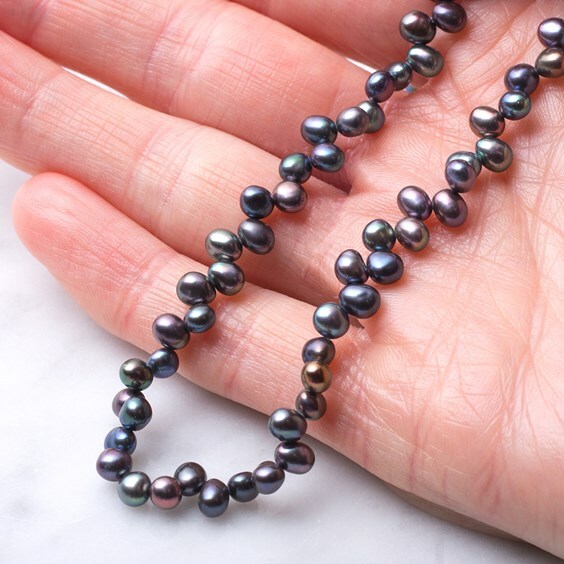 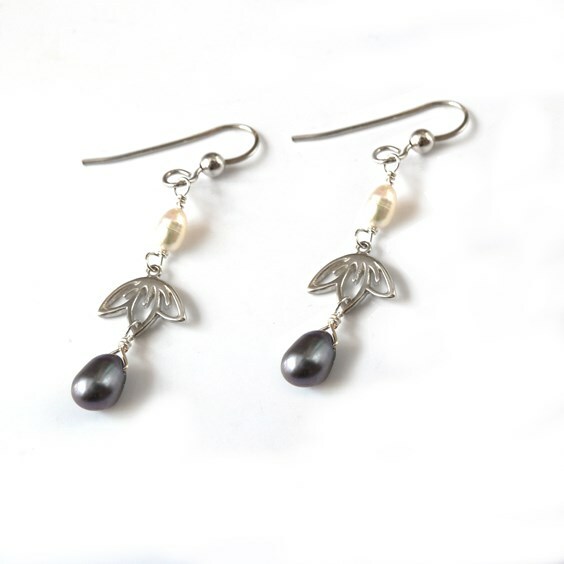 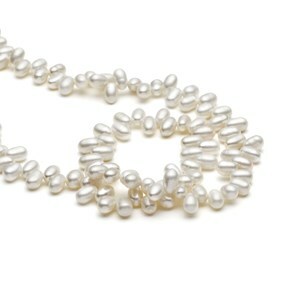 Head drilled pearls are ideal for wire wrapping to make drop earrings, charms or separating between other beads to make a necklace where they will hang below the thread like little drops. 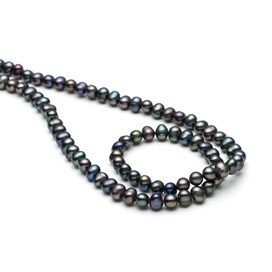 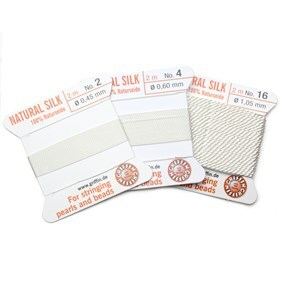 When you buy these beads by the strand you save approximately 32% compared with buying a pack of ten!